We are counted among the trustworthy Manufacturers, Exporters & Suppliers of Broken Rice. The Broken Rice that we offer is safe for consumption as it is hygienically processed and free from foreign matter. 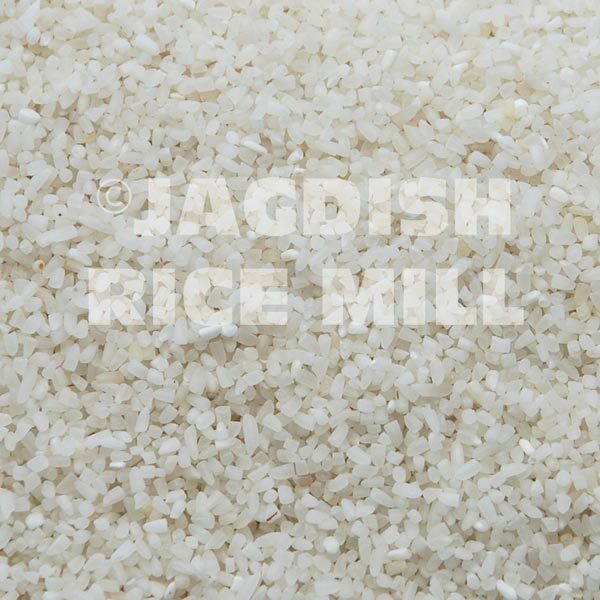 We provide the best quality Broken Rice that is used in making Khichdi, Alcoholic Beverages, kheer, etc.